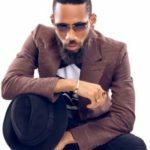 Phyno, is a Nigerian rapper, singer, songwriter and record producer, renowned for rapping in the Igbo language. His debut studio album, No Guts No Glory, was released in 2014. It produced the singles “Ghost Mode”, “Man of the Year”, “Parcel” and “O Set”. 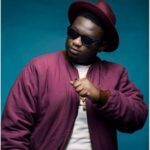 As a producer, he has worked with artists such as Timaya, Flavour, Ruggedman, Bracket, J. Martins and Mr Raw. Beginning this new month, the rapper dishes out this indigenous rap song titled Fuwa Sewa which is produced by Iambeat. Fuwa Sewa comes shortly after the Wale featured record titled N.W.A which was released in June. 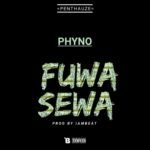 DOWNLOAD MP3“[Song] Phyno – “Fuwa Sewa””, 5 out of 5 based on 1 ratings. Not close to N.W.A …. You are highly irresponsible.. I think you don’t know what it means to put out something and get a bad comment… Stop saying ills about ppls hustle. If its not interesting to u then u keep it in ur self… Advice and hope u learn. 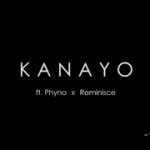 Phyno takes us to old times. Bomb??? I thought this niqqa stopped rapping? Nice comeback! Seems like HipHop still aint dead?! 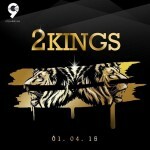 old time Phyno….i missed that, tune! Nice one phyno. Keep it up….